The coastal Carolina region is home to beautiful wetlands and a complex ecosystem of flora and fauna. This beautiful paradise has attracted visitors going back to the early 1800’s and even though many modern conveniences have made their way to Pawleys Island, the region has maintained its natural beauty. Each year at Hobcaw Barony in Georgetown, the South Carolina Environmental Law Project hosts the Wild Side soiree, raising money to endeavor in protecting this unique area and if you’d like to attend a fantastic party with a noble purpose, be sure to get tickets before they sell out! This year is the 9th installment of Wild Side, taking place on Saturday, November 3rd. Tickets are required, with single tickets costing $100 each and couples tickets available for $175. The nights schedule begins at 5 PM as gates to Hobcaw Barony will open for party guests, remaining open until 6:30 PM. From 5:15 PM to 8:30 PM an open bar will be available to guests and live music will be provided by the Island Jazz Quartet. One of the highlights of the night will be a presentation by Mary Alice Monroe, New York Times bestselling author of the Beach House book series that has furthered awareness of coastal conservation efforts, particularly volunteer sea turtle patrols. Following the presentation, a gourmet dinner and hors d'oeuvres will be served and a silent auction will showcase fantastic gifts and services for guests to bid on. 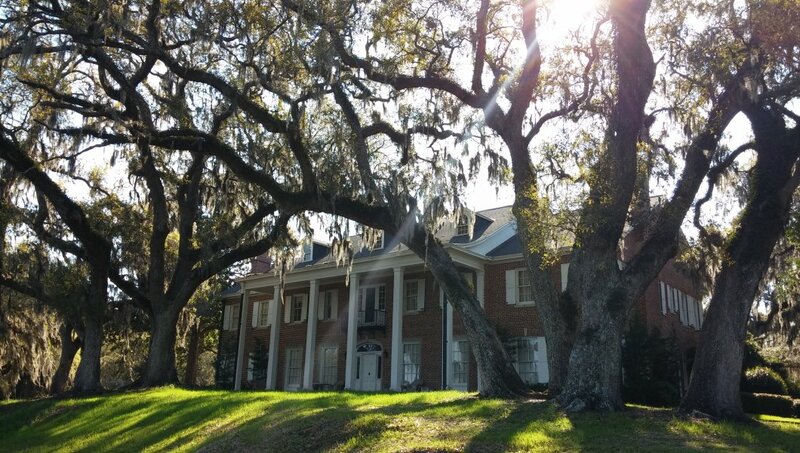 The whole night is set to be a splendid celebration of environmental conservation of our coastal Carolina landscape among the picturesque grounds of Hobcaw Barony. Looking to make a fall escape to Pawleys Island? 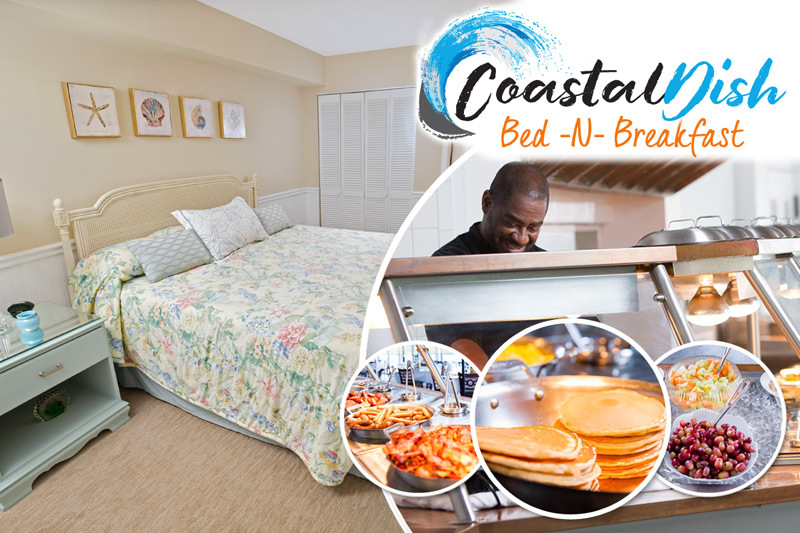 Then look to the Litchfield Company to book amazing Pawleys Island condos at first class resorts like Litchfield Beach and Golf Resort, Pawleys Plantation Resort or True Blue Resort. And with our fall booking specials, your trip to Pawleys Island can happen for an incredibly low price! Visit the specials page on our website today and plan your fall vacation to Pawleys Island in mere minutes.